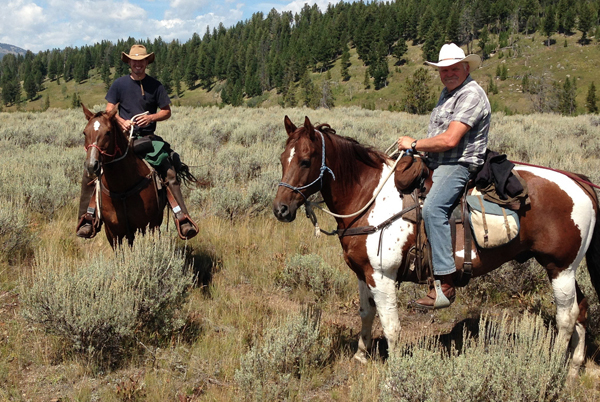 Washington State Horsemen – The most fun you can have horseback! 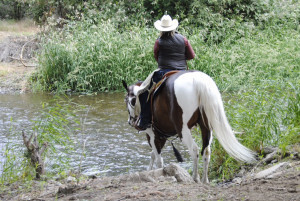 Family friendly events for every level of horse and rider. 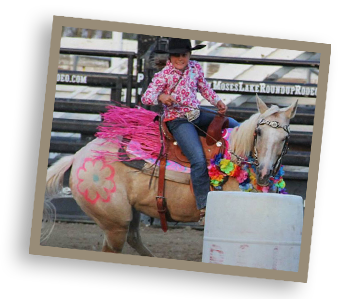 This division is open to all horses and riders in events in Washington, Oregon, and Idaho that offer competition to exhibitors in any of the Working Horse Division categories. 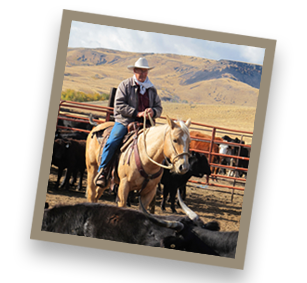 Washington State Horsemen (WSH) was formed in 1941 by equine enthusiasts desiring to come together, in a common bond, all individuals throughout the State interested in equine as defined by the State Department of Agriculture, whether for business or pleasure. 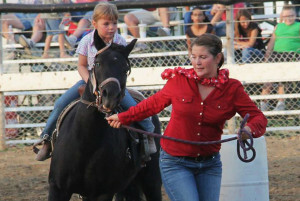 The organization has four major divisions which sets it apart from many other horse associations. 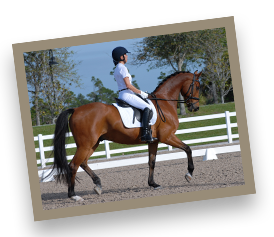 Divisions include: Games, Horse Show, Trails and Pleasure and Working Horse. Annually WSH holds a Convention late Fall (typically early November). Through shows and events held each year, Washington State Horsemen has an economic impact of $5,165,920. 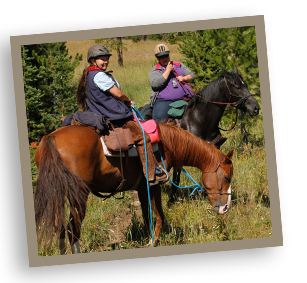 With a growing membership, we encourage all equine enthusiasts to join Washington State’s only multi-age, multi-discipline, multi-breed organization where the whole family can play together! The Canter is the official publication of Washington State Horsemen and is published quarterly. It is available on the web, mailed directly to members, and can also be found at many local tack and feed stores across the State. The Canter contains WSH contact information, calendar of events for each division, legislative updates, zone and club reports and other articles of interest. Get your on-line copy today or inquire about advertising. The e-Canter contains much of the same information and is e-mailed to members during the months in between issues of the Canter. The e-Canter is also available on-line. No matter where you live in Washington State we‘ve got a club near you that‘s participating in the Washington State Horsemen. 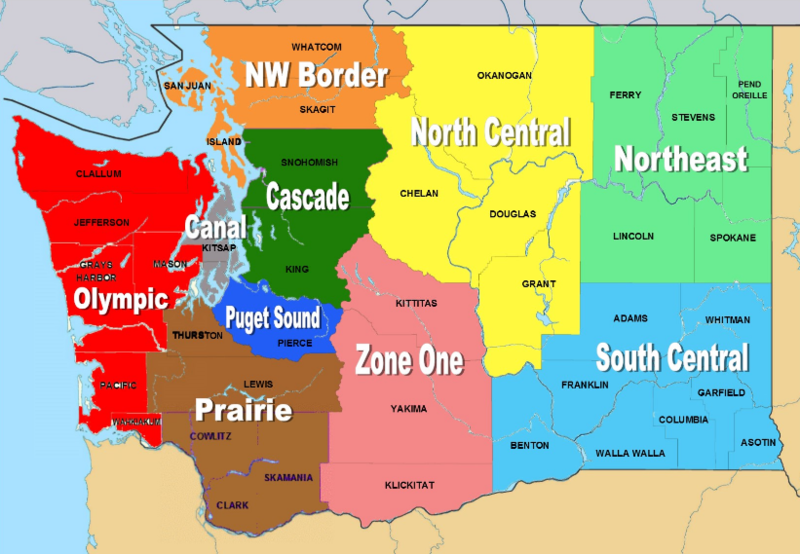 The State of Washington is divided into ten geographic areas referred to as “Zones”. Each Zone has a set of officers to assist members in their area. I joined WSH around 1970 thru the games division. My daughter and I gamed at several events including: Meridian, Green River, North Bend and rode at State and Interstate. Around about 1985 I moved over to the Horse Show Division and started showing B system, this system is the place to start if you are interested and it will make the transition to showing at the Breed Level a lot easier. I went on from WSH B System Shows to showing Quarter Horse at the National Level. I don’t think I could have done it without the experience I gained from showing WSH B System Shows. I have gone on to show and qualify for the AQHA World Shows for a number of years. It doesn’t matter what breed you show or what discipline you show; WSH has a program to fit what you are interested in. I can’t begin to tell you how much it has meant to me over the years; not only the opportunity to show but the people I met and friendships are priceless. See you down the rail! My Name is Cheryl Wright and my horse is MJD Cortez,he’s a 15 yr old ½ Arabian ½ Breeding Stock Pinto. We’ve been a team for 14 yrs now. I’ve been a member of Washington State Horsemen since 2003 to present. I was a competitor in the Horse show division for over 10 years. 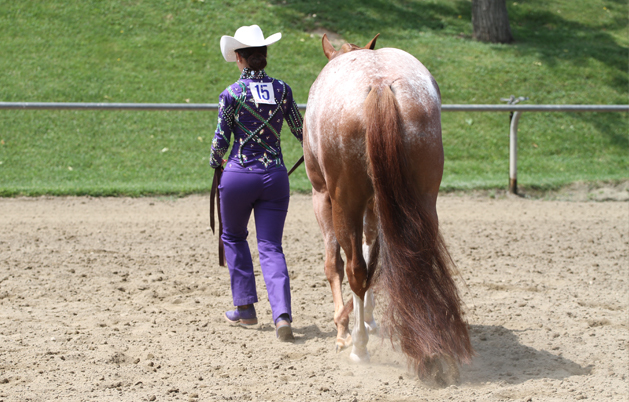 Over the years we competed in Saddleseat, Western Pleasure, Equitation, Showmanship, Trail and Halter. We also participated in the WSH ROM program and were able to achieve over 11 ROM awards during those 10 yrs. I was not raised in a horse show family so I had to learn from the hooves up. I could not have done it without the help of the following people; my Trainer Judy Daughtery (who was also a WSH competitor years before) Dawn Spencer (Horse Show Director), her patience with all my questions and helpful advice over the years. Patty Burns, (Judge and Show Steward), she was always positive and knowledgeable with the WSH rule book. We were also members of The Kitsap Saddle Club/Canal Zone/Washington State Horsemen. Our club would put on 3 of the most attended shows by competitors in our state. Thanks to the amazing Sharon and Ollie Call, Tammy and Lee Jones, Carolyn and Tom Kennedy and Patty Morrison and her family. WSH provided a great sense of community for nurturing and teaching Cortez and I about showing and allowing us to grow as a team. This is a great organization to help riders and their horses to gain the knowledge and confidence to help them compete at breed level shows. For the last 2 years Cortez and I have been competing at Pinto Shows in the Solid Pinto division classes. We are looking forward to the many years ahead of us.